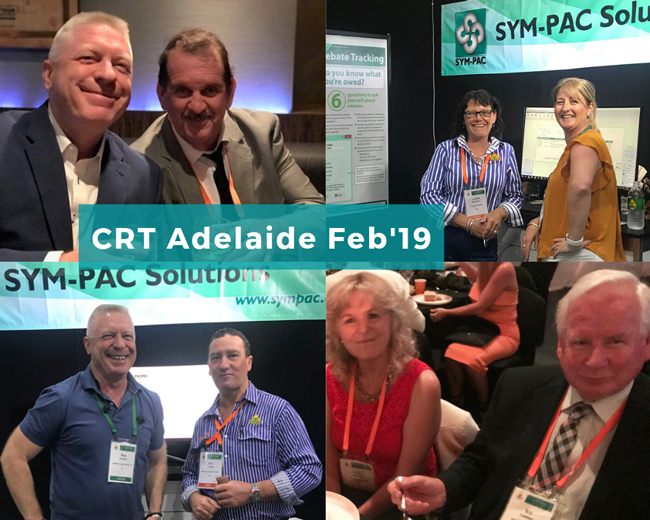 SYM-PAC's new features : Bank Reconciliation "Save Progress"
Bank Reconciliation has now had a “Save Progress” feature added. This allows the user to partially reconcile the Bank Reconciliation and save their progress. When they then return and Load the Bank Reconciliation it will be returned to the previous status. It will not be updated until the operator chooses to. There is no setup required. 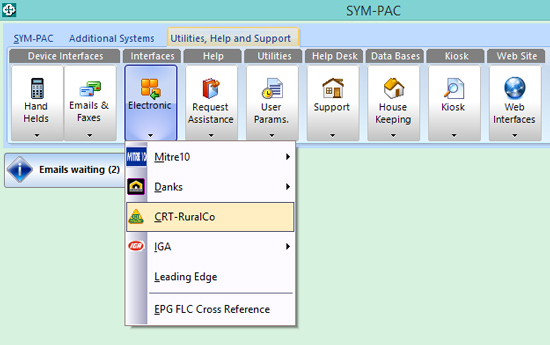 This feature is active on all systems that are licenced to use the Bank Reconciliation function. Both Reconciled and Not Yet Reconciled progress is stored separately for each Bank Account. 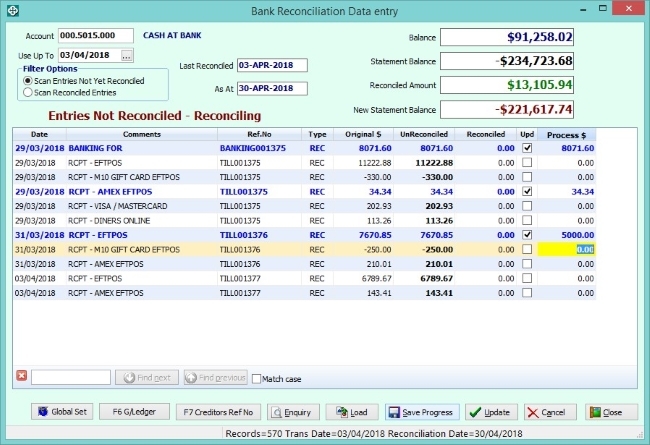 Updating the Bank Reconciliation will update all flagged entries and clear the Saved Progress status of all transactions for the selected bank Account in the Reconciled OR Not Yet Reconciled entries as is being worked on. Please contact the Help Desk for assistance as needed.